We must admit no hdd repair tool or no data recovery tool is perfect in the world helping users fix all cases they may meet. If someone tells you their tool can do it, they are cheating you. 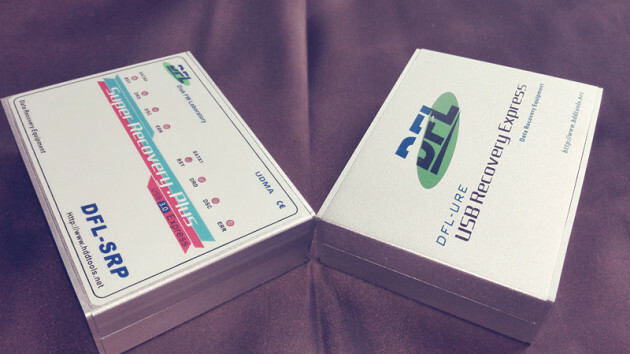 With unique and innovative data recovery technologies, Dolphin Data Lab Data Recovery Grow-up Suite is specially designed for those who want to grow their data recovery business and enhance their data recovery capabilities. 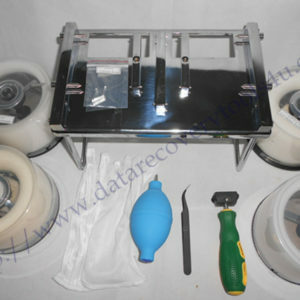 To grow a data recovery business, the most important is to have more new data recovery solutions and methods to fix different data recovery cases others cannot do or fix faster than others, for this purpose, we prepared our data recovery training U-disk. 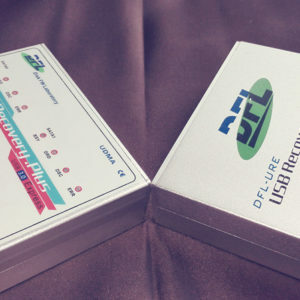 These two tools are not only cost-effective but have many unique data recovery and hdd repair festures no others tools have. Each of the unique functions can help users to fix one more case than users with any other tools. 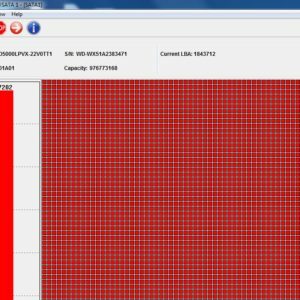 These two tools have scores of unique functions and that’s to say these two tools can help users to fix scores of more data recovery cases than users with other tools. 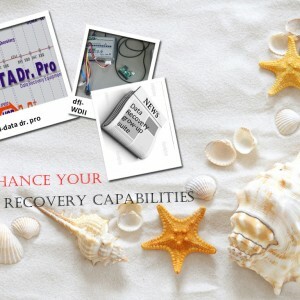 If users have enough data recovery cases and use this Data Recovery Grow-up Suite each day, users can calculate how many more cases can be fixed with this suite. 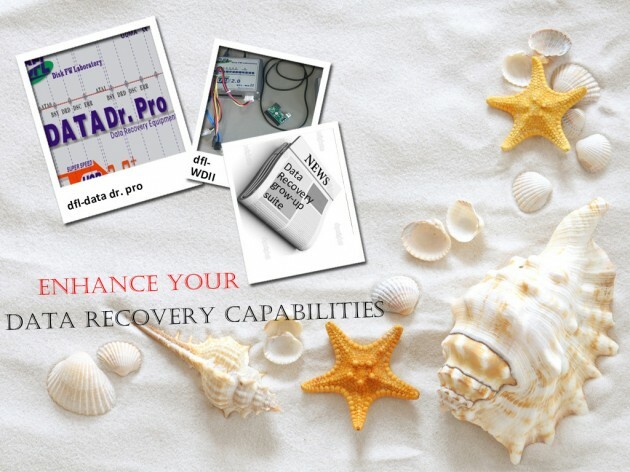 Users can definitely enhance users’ data recovery capabilities tremendously. 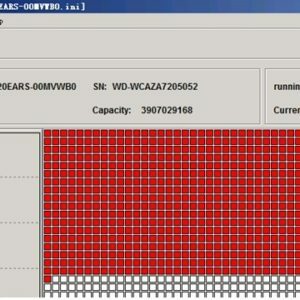 More functions for USB hard drives’ data recovery. 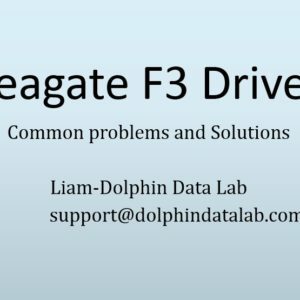 Get more considerate technique support and data recovery tips from Dolphin Data Lab user-only forums, we are proud of our forums with many real engineers who are willing to help us grow. With Dolphin Data Lab’s Data Recovery Grow-up Suite, your data recovery business and data recovery capabilities are really growing up! 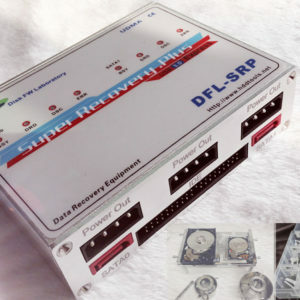 How To Buy Data Recovery Grow-up Suite from us? Thank you sir for your comments and interested in Dolphin hdd repair and data recovery tools, our sales manager is contacting you soon, pls check your email for detailed reply. Sorularınız için teşekkür ederiz, bizim satış yöneticisi e-posta ile yakında sizinle iletişime geçiyor. Hi. 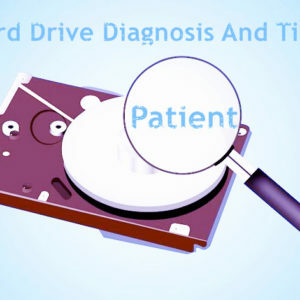 I would like to start a data recovery service to recover data from common hard drive failures. Please contact me. I am a computer teacher and i found your product helpful in my teaching and my extra work. Can I have the quote for your product Data Recovery Grow-up Suite. And do you have any special offer for educational institution. We have emailed you detailed quotes on all our tools, please check your email and reply to us, you need to give us your detailed needs and we will suggest you the best data recovery tools to go with. I was online looking at your product and was wondering if i can get more info on this product and what steps I would need to become a partner I am interested in becoming a partner and learning about this product. I’m presently living in the Bahamas and feel that this tool can really be a profitable product here.